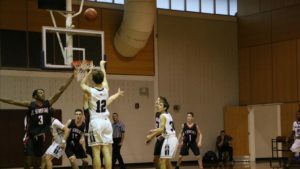 As the weary-legged seniors cleared out their lockers and removed their singlets for the final time, the boisterous atmosphere that had filled the bus on the ride back from Avon Old Farms in Connecticut was replaced by bittersweet reflection. Retrieved from the lockers were memories of extra reps in workouts with burning lungs and leaden feet, inside jokes curated on rainy long runs and in the hours spent stretching after practice, and of lively team dinners going late into the night. Just hours before, the runners had pushed across the finish line at the New England Championships and held each other up with hugs and expressions of gratitude for their shared experiences during their careers. They had seen a lot in their time, from the elation of the school’s fourth Cross Country ISL Championship in 2016 to painful injuries and stinging losses, from triumphant final sprints to runners collapsing in the last straightaway. 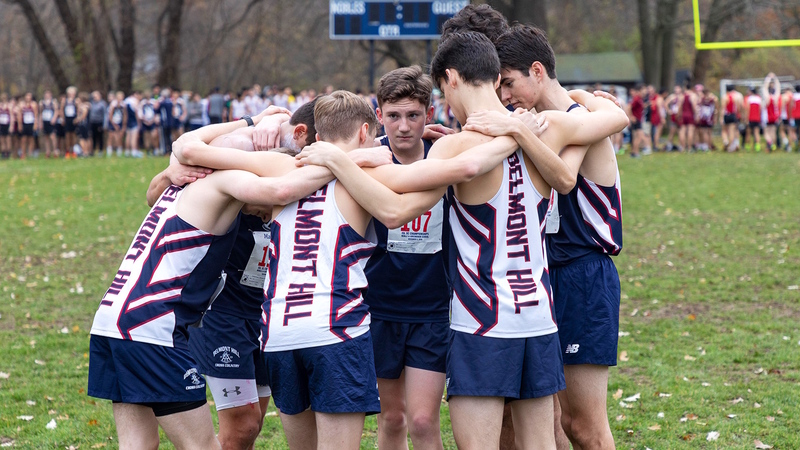 Other than Freshman James Donahue, who was Belmont Hill’s top runner before being hobbled by injury down the stretch, the Varsity team was built almost entirely of seniors, whose leadership throughout the year set the tone for the rest of the group. Captains Matt Smith and Matt Goguen inspired the team and consistently posted fast times. John High, despite initially considering taking the season off, brought toughness to each race and once crossed the finish line barefoot and bleeding from his legs. James Eysenbach ran his best race when the team needed him to pull out a big win over Groton. Colin Braun battled chronic shin issues to finish his season strong at Nobles and New England’s. 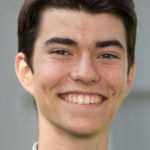 Ben Awtrey joined the team’s first run on a whim and never looked back, becoming a varsity runner. 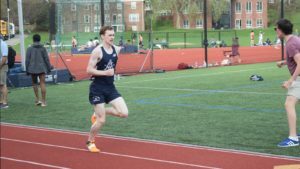 With these runners leaving for college next year, the team will look to existing runners to step up and fill their voids, as well as members of this year’s middle school team, which placed second at the Roxbury Latin Invitational. 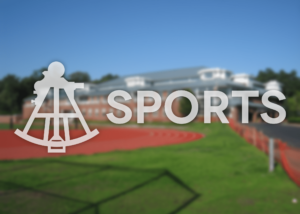 But with the number of cross country runners who begin their Belmont Hill careers in other sports, the team never knows where its next major contributor may be waiting.